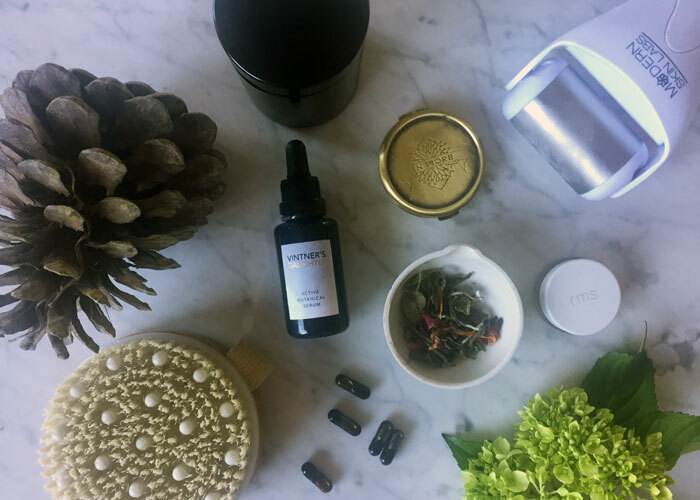 You wouldn’t expect the woman behind a one-product skincare line to have an overflowing arsenal of potions, oils and serums — and you shouldn’t. 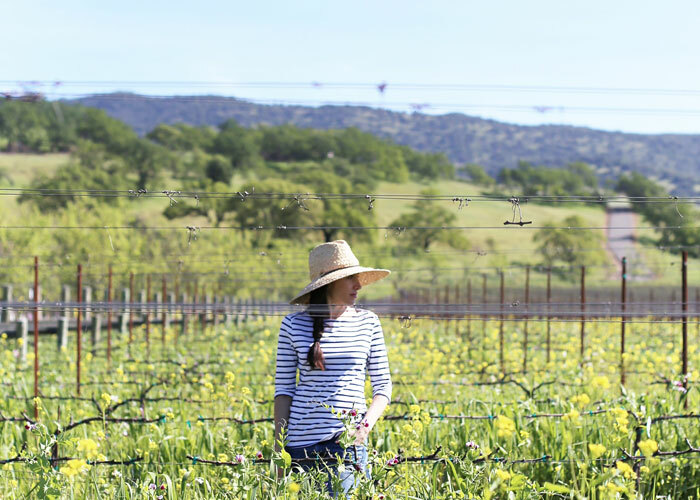 April Gargiulo, founder of California-based Vintner’s Daughter and its famed Active Botanical Serum, instead approaches beauty with a focus on internal health and wellness. April’s picks reflect a larger movement of starting with beauty from the inside out — a trend across the beauty industry — and a growing way of life for the beauty-obsessed on the coasts and here in the middle. That’s not to say you won’t find a few cult-status topicals in her favorites. Hello, Living Luminizer! But, you will find more gadgets and tools that help with whole-body exfoliation and lymphatic drainage, as well as teas and supplements that cleanse and beautify the body from within.